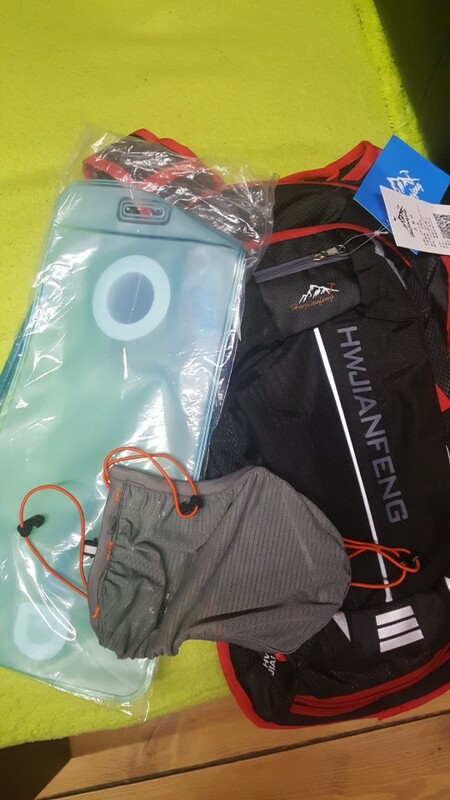 You’ll be impressed with the size and construction of the HU WAI JIAN FENG 18L Hydration Pack with 2L TPU Bladder. 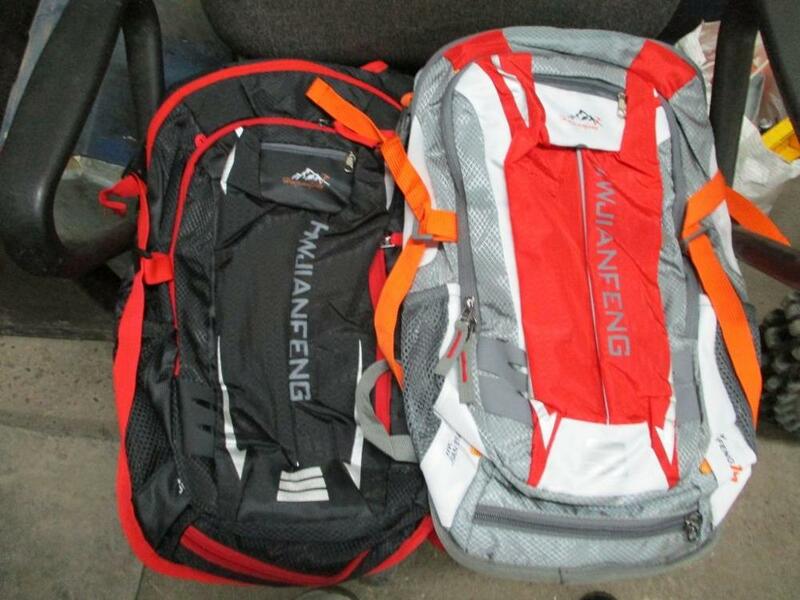 It is great all-purpose pack, especially on those light packing trips. Don’t worry, you’ll have plenty of storage for any gear, should you need it. It is like having 2 packs in one. While your new pack may feel smallish, you’ll realize how big it is when loading up all your gear. 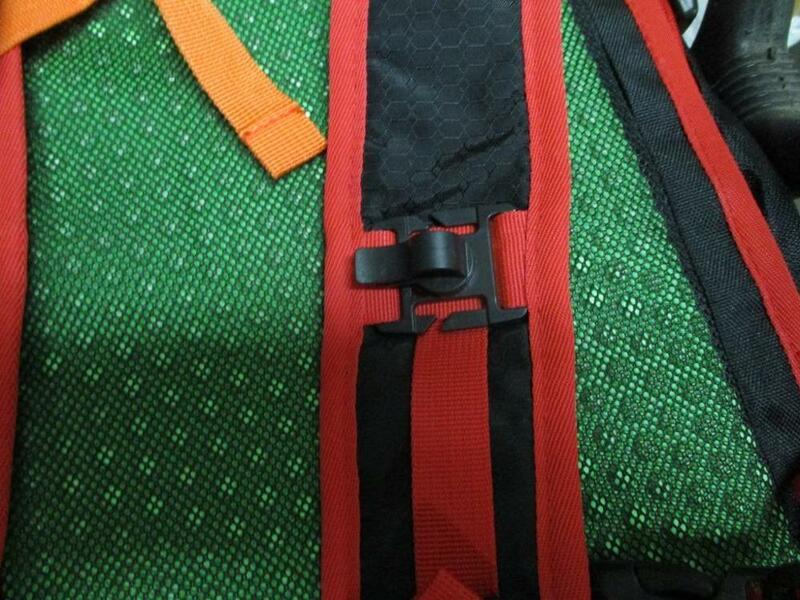 The quality of your new bag will stun you. With such a reasonable price tag, you’ll feel like you stole it. ⇨ Two large compartments for everything you need to take with you. In addition to the main warehouse, which allows for storage below the 2L bladder, the second large zippered pocket acts as a second bag. 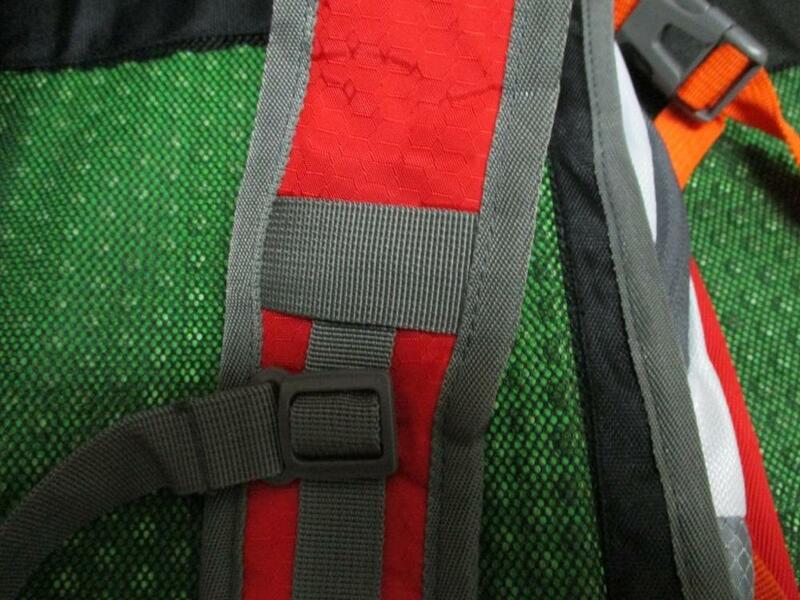 The durable zipper closure keeps your belongings safe even when you’re unsteady on your feet. ⇨ All kinds of adjustable straps and fittings make this pack fit like a glove, even when loaded up. Hydrating is simple. The straw can be attached to both shoulder straps so you won’t have to search for it when you need to focus on what’s in front of you. ⇨ Makes a great overnight camping or day hiking pack. But honestly take it with you on any outdoor excursion when you need to carry a bunch of stuff and want a hydrating system too. The order was 6 weeks. Quality the price. All writing faded after the first wash, but it is not critical. 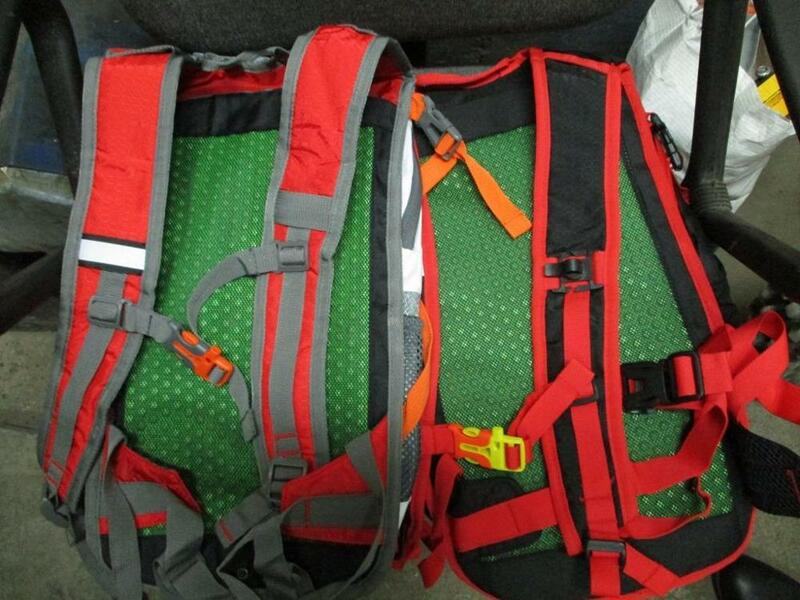 Ordered two backpacks. One set holder hose гидромешка. Generally satisfied with, except for minor Kosyachkov. Come earlier statement about 2-3 weeks, instead of 4-5.